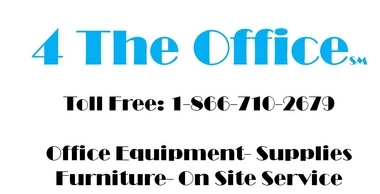 4 The Office offers a wide variety of solutions for all of your document management, output, and workflow needs. Document Management Solutions, PaperCut, HYPAS, 2 My Inbox, Access Lock, Artsyl Tech, Color Lock, Card Authentication, Common Card Access, Cortado, DMS Link, Drivve, GoldFax, KMNET Admin, KMNET Viewer, KyoCapture, Mobile Print, My Forms, Equitrac Express, Equitrac Office, Panel Plus, Paper Trail, Pcounter, PinPoint Scan, Prescribe, Print Me, RightFax Connector, SAP Devices, Senrty File, SharePoint Connector, Square 9 Softworks, Teaching Assistant and more. Manage costs associated with your MFP and Printers while protecting your company assets.